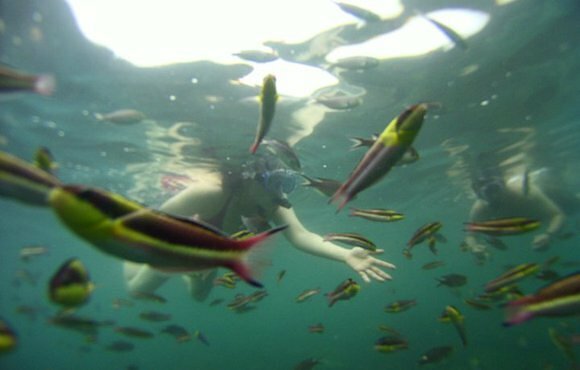 Adventure Divers is located in Colonia Playa La Madera and offers both daily scuba and snorkel excursions, along with PADI dive instruction and certification courses. 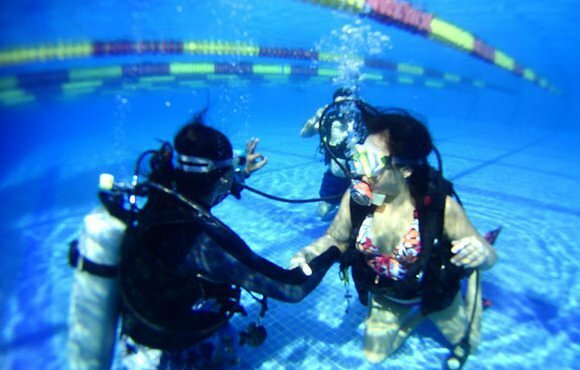 First time divers can take our Discover Scuba Diving program, which includes a pool class and open water dive!! 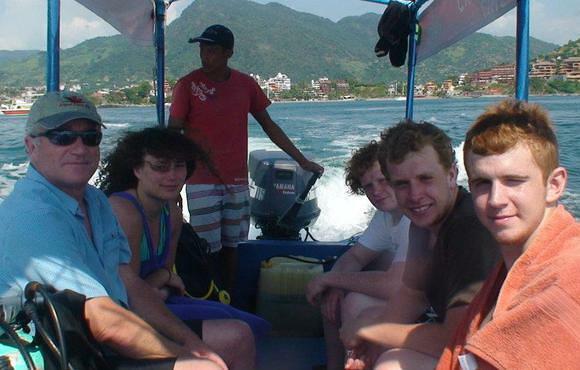 Experienced divers can enjoy our daily boat trips to explore from over 35 local dive sites!! 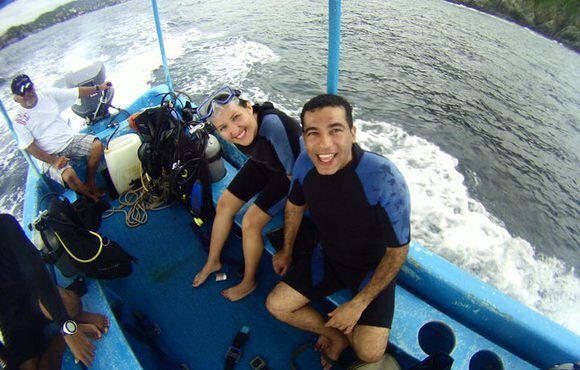 We also offer night diving and nitrox diving trips and specialty certification courses. Underwater photography and video service is also available from our in-house dive photographer. 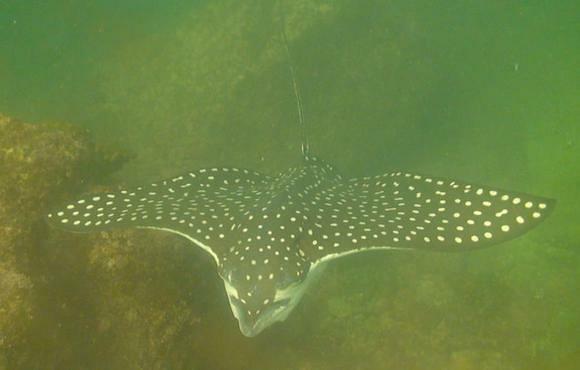 Capture the thrill and excitement of your first dive or your family vacation!! Mexico has dive sites suitable for divers of all experience levels and the dive experience will vary depending on which coast you are on. The Pacific Coast offers some great shark dives and you can even go cage diving with great white sharks, whilst the east coast which is edged by the warm Caribbean Sea offers a more colourful range of scuba experiences.